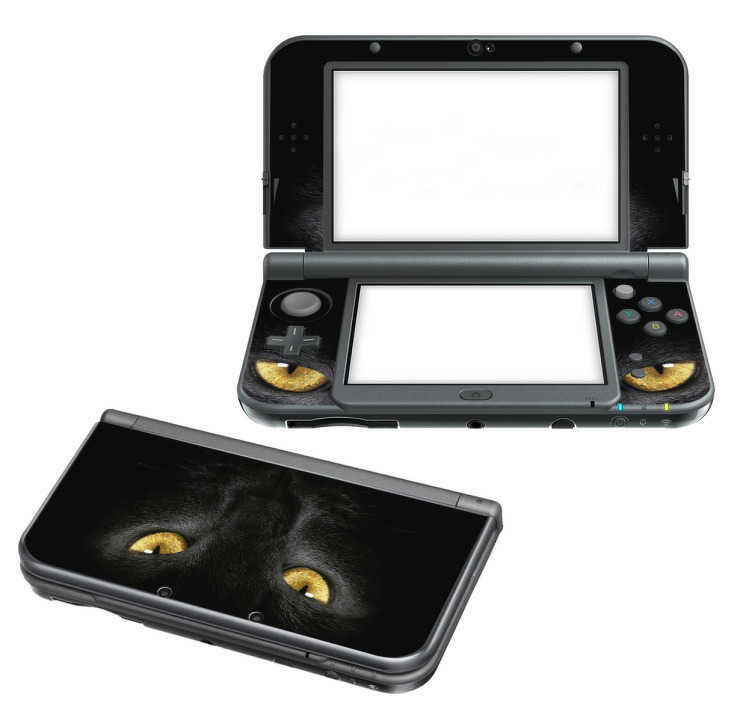 The Cat Eyes Nintendo Skin will show off your daring attitude. Everyone knows that cats have nine lives, they will always come back. Have it as a Nintendo Switch Skin or a 2DS or 3DS skin. Are you as fierce as the cat? All of our Nintendo wraps will give your Nintendo a unique and individual. We use high quality stickers so you don´t need to worry about any bubbles. All of our Nintendo Switch wraps and DS wraps are easy to apply.